With the rain we had last week, I had a migraine, and since it was mid-week, I couldn’t afford the time to just lie around with it. Some remedies call for mixing the oil with other ingredients like olive oil, but others suggest that the straight stuff will do the trick. So I took the bottle and breathed deeply. 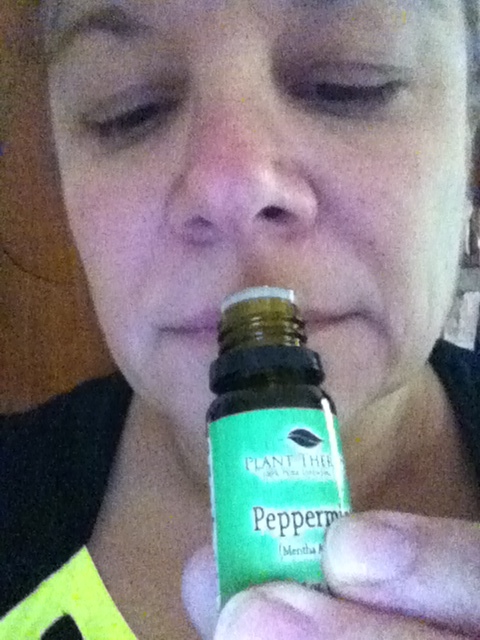 Since poppers gave crashing headaches right after the momentary euphoria, perhaps they should have mixed them with peppermint oil! I suffer from chronic migraines. 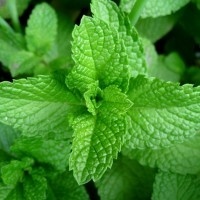 The duration of my migraines lessen if I rub peppermint oil on my neck, under my ears and on my forehead.. I also drink a lot of Gatorade and avoid anything with banana and red food dye. Give it a try!